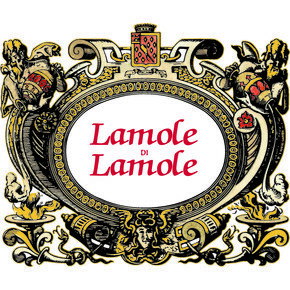 The Lamole di Lamole winery has always been careful to the tradition and to the valorization of the territory. 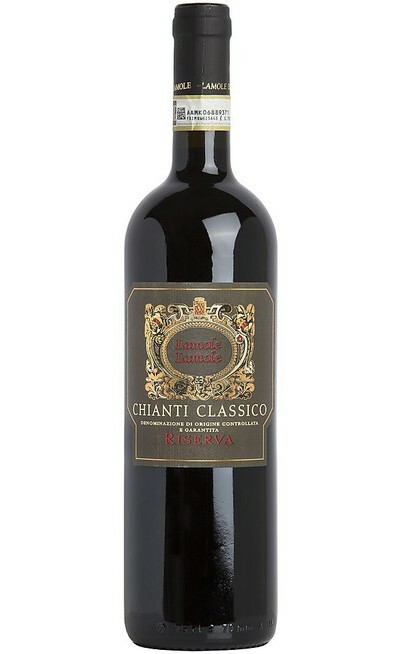 It produces this fantastic Chianti Classico DOCG wine which is marked by a blue label which underline the prestigious and refinement of the product. 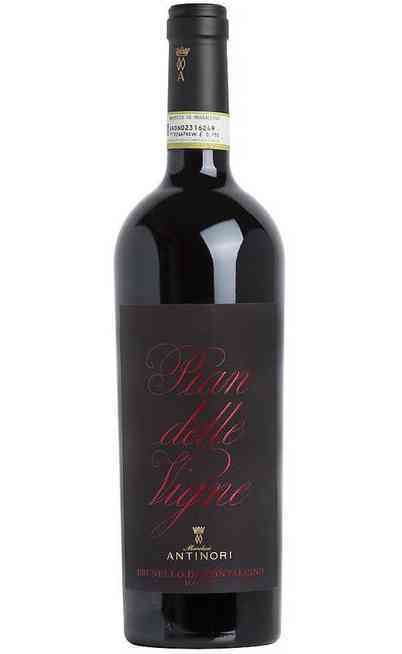 The Chianti Classico DOCG blue label in fact, interprets the territory with a charming modern touch. 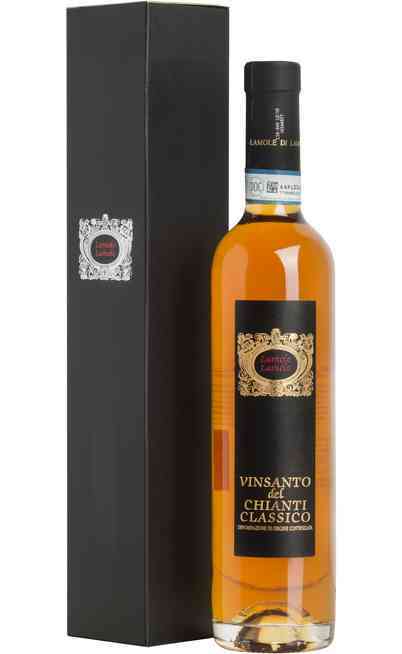 Thanks to the constant research of a softer taste made by the experts, this wine can envelop you with many kind of fragrances which are always appreciated. 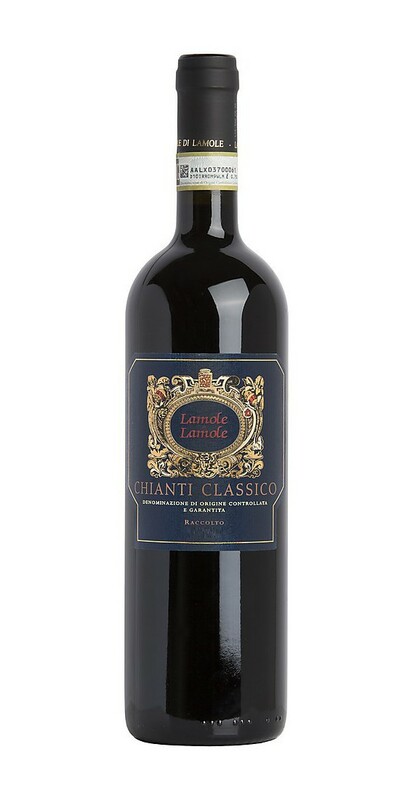 The Chianti Classico DOCG blue label of the Lamole di Lamole winery is made by a prestigious blend of 80% Sangiovese grapes which are the main structure of the body, 10% of Cabernet Sauvignon grapes and finally 10% of Merlot grapes. 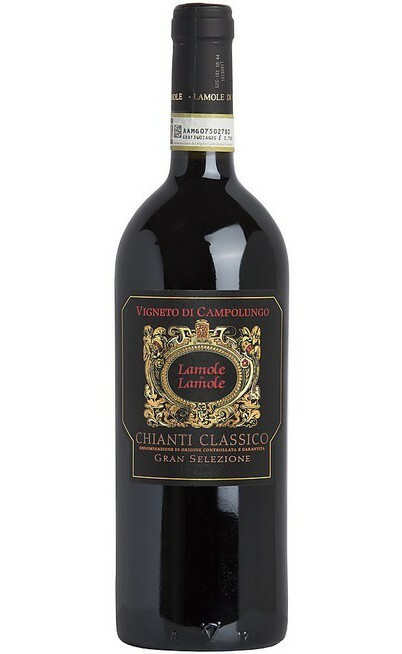 The Chianti classico DOCG blue label of the Lamole di Lamole winery has an intense and deep ruby red color with marked black cherry and berries aromas with a floral and spicy sweetness which envelops you during the contemplation. The taste reminds the perfumes. 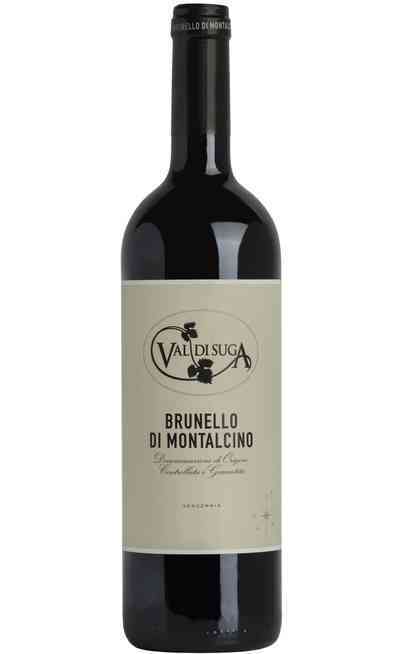 This wine is very round with a good glyceric touch which marks the body and the velvety taste of this wine. 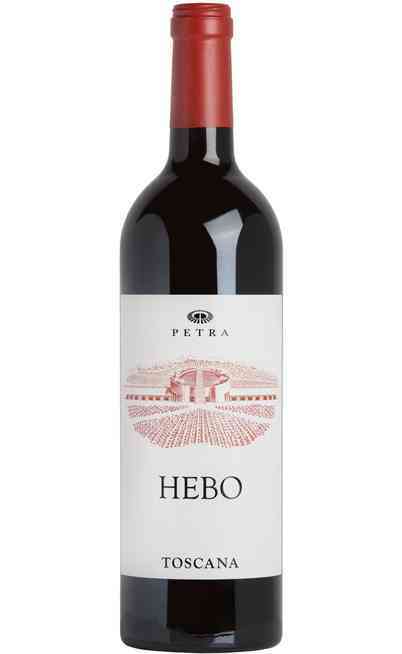 It is also refined and elegant with a sweet aftertaste of fruits and species. The Chianti Classico DOCG is absolutely suggested with braised meat such as the Chianina tagliata or with game such as the pheasant filled with truffle. 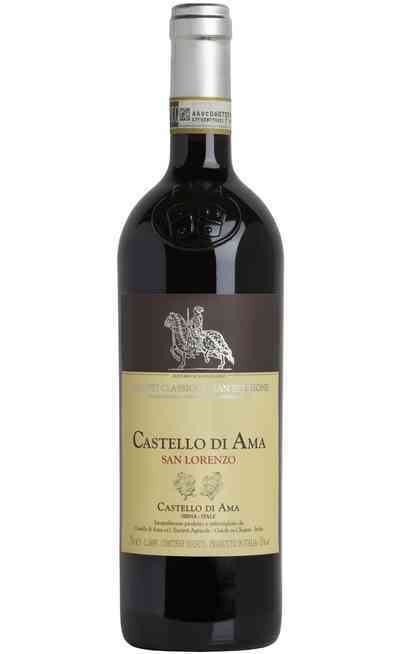 Perfect also with aged cheeses. It has to be served at 18°C in wide wine glasses for the oxygenation and the diffusion of the fragrances.